"Each season in our Shirt Room, we take great delight in devising new patterns. But there are some true classics which will always make an appearance. 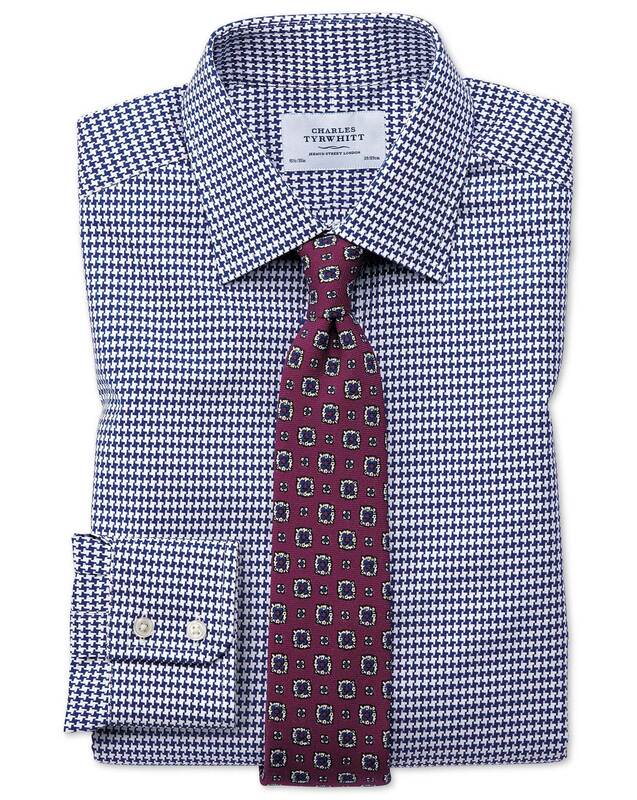 Puppytooth, with its blend of elegance and versatility, is most certainly one. Woven with Egyptian cotton into a heavy-weight weave, over the colder months it may just be man's best friend."